This evening we had Nic’s parents and brother to visit for dinner. 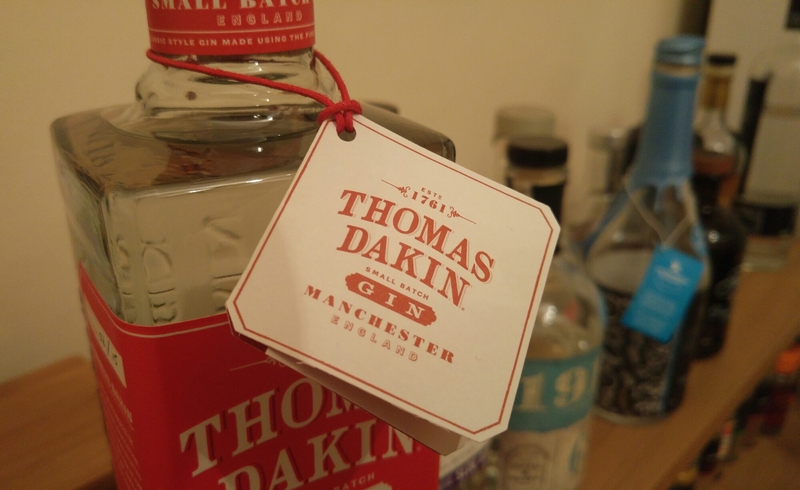 His mum and dad are keeping our gin collection topped up with each visit – there’s going to be a national lime shortage by the time we get through it all… A lovely evening with lovely people, a great way to settle into the second half of the week. P.S Nic’s surname is Royle, so my title is funny, promise!